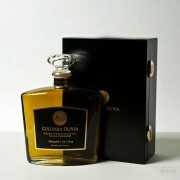 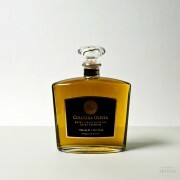 COLUMBA OLIVIA adopts the so-called athinoelia variety, which yields fine, high quality olive oil of low acidity and dark amber colour. 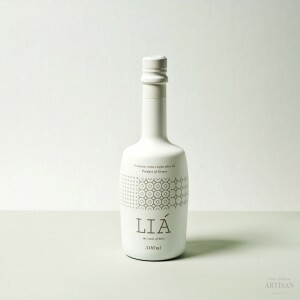 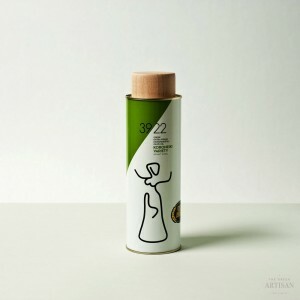 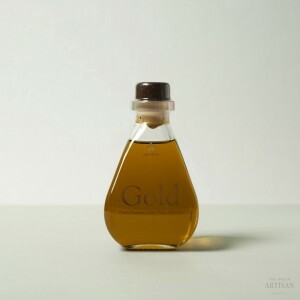 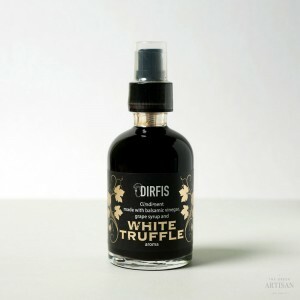 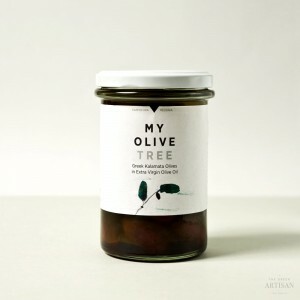 Its flavor texture constitutes a harmonious combination of bitter and spicy, strong fruity aroma and golden green colour.Olive oil holds a leading position in the Mediterranean nutrition, found on every Greek table, the way Europeans present salt and pepper. 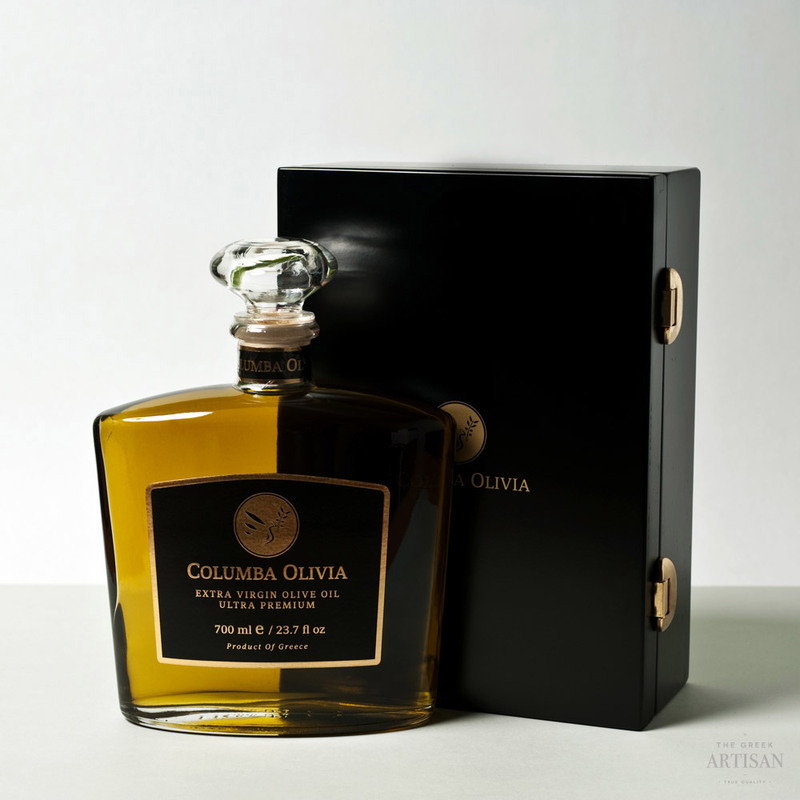 This gift set includes the ultra premium extra virgin Olive oil Columba Olive, in a wooden black lacquered gift box, as a holiday or thank you gift for clients and friends.